Best Cuticle Oil: Top 5 Rated Cuticle Oils For Your Nails' Extreme Needs! 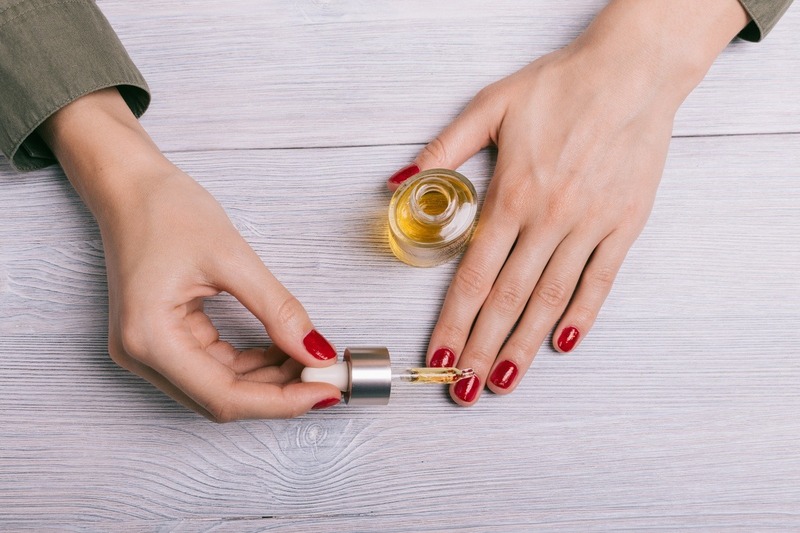 →Best Cuticle Oil: Top 5 Rated Cuticle Oils For Your Nails’ Extreme Needs! What is a Cuticle Oil? Why Should I Use Cuticle Oil? To start off, let us first talk about what a cuticle is. 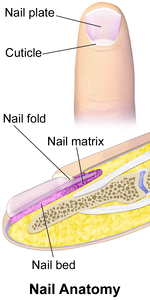 A cuticle in the nail anatomy is the protective layer of your nail. It is the outer covering of your nail that may look like dead skin cells or epidermal cells. This part of your nail is responsible for producing horn protein keratin. Now, Cuticle Oil is a moisturizing oil product that can treat your nails as well as making it stronger and more beautiful than ever. It contains ingredients or minerals that could strengthen the nails and most of all, your cuticles. 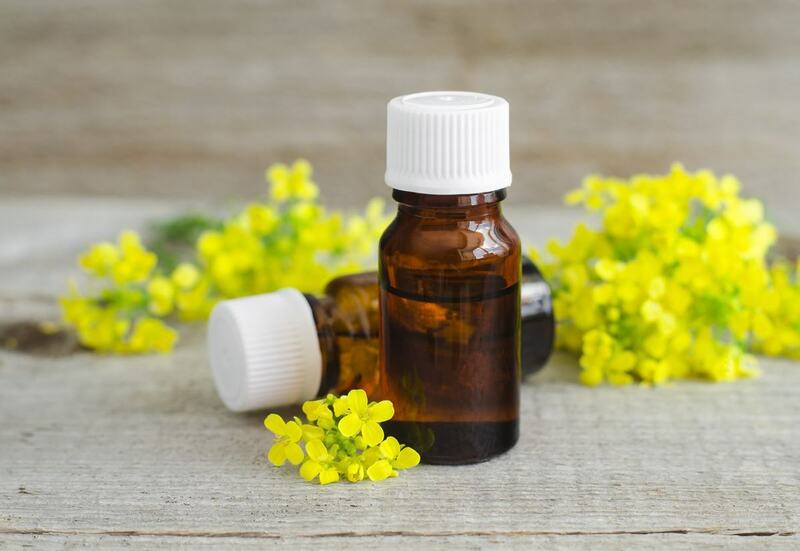 The Cuticle Oil is mainly used after a nail session wherein the person either makes it a finishing nail coat or polish or just merely placing the oil into the cuticle. Some may even use it for medical purposes as this can help your nails improve the more you put them on regularly. Nail problems such as brittle and weak nails may indeed need help from cuticle oil. A cuticle oil’s purpose is to care for your nails as it is it made out of essential formulas that are able to fix any nail problem. These nail problems can vary from dryness, fungal infections, excess cuticles, cracked nails, and even the most annoying ingrown nails. The steps of placing them onto your nail are quite simple and it needs to be done on a regular basis. Though there are 4 different ways on how to apply them as there are also four different kinds of cuticle oil containers. The most common way, however, is by using a cotton ball. The steps that follow are very easy to do. Massage the oil into your nails so it can be evenly spread and for better results. This step should take to only about 4 to 5 minutes. After massaging it set a timer and wait for about 5 to 10 minutes. This is to ensure that the oil on your nail is able to penetrate deep into your skin as its oil nutrients percolate. As for the last step, you may wipe it off with a cotton ball or towel, or rinse it with warm water. But as you do so, try to remove any excess cuticle skin. See? Now that was simple. You can do this as soon as you can once you get the cuticle oil you need! The use of the cuticle on your nail is to protect any possible infections from ever reaching your nails.Once this is weak and quite exposed to things such as excessive cold, chlorination, salty or soapy water, the sun, and other environmental conditions that may result in the dry and chapped skin, and cuticles can be dry, chapped and damaged as well.With cuticle oil, this helps your cuticle to become stronger and less weak to any exposed environmental conditions. Cuticle oil was made for this exact purpose. Mainly they are used by manicurists to give your nails that finishing and moisturizing touch with cuticle oil. They deeply seep through your skin cells as they deeply moisturize and pamper your nails.However, cuticle should not only be placed on the cuticle, but also your nail and the skin around your nail. 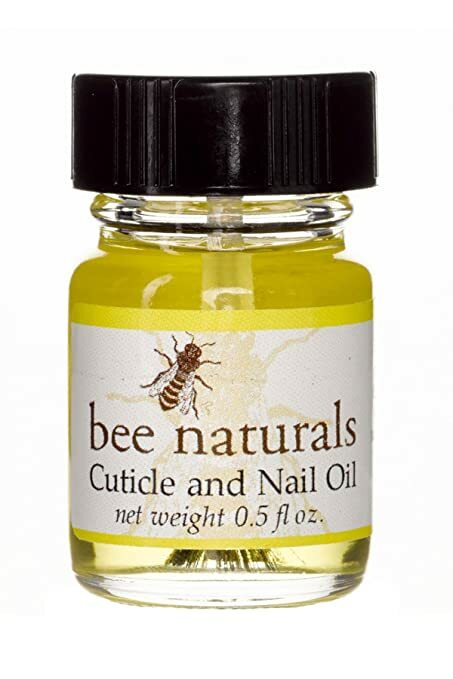 Another benefit for cuticle oil is that this stimulates nail growth. 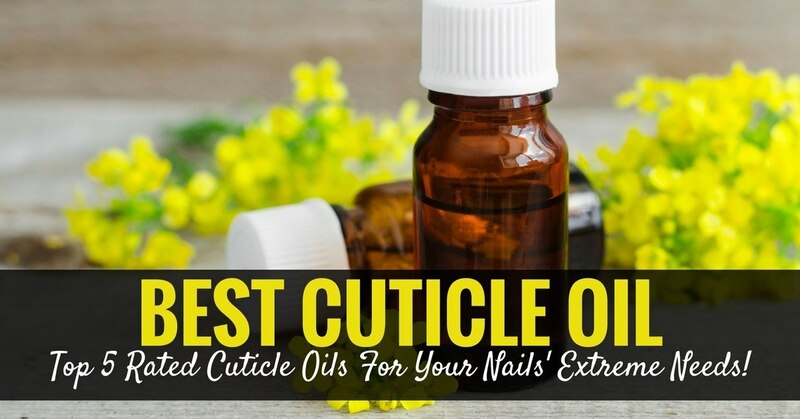 For those of you out there who are dying to have their nails long like you desire, cuticle oil is one of the best products you should buy as soon as possible. They help increase circulation within the nail and on its nail bed which allows the product to stimulate any nail growth. And because of its moisturizing and repairing benefits, it eventually allows your nail to reattach. Now, Cuticle Oil surely does have lots of benefits, doesn’t it? However, we still have to consider at least two things before actually buying or purchasing one. The first thing you have to consider is your skin: There are those kinds of skin types that are very sensitive to almost anything and if you are one of those kinds of people, you have to make sure whether this is really good for you or not. It might trigger allergic reactions or any epidermal or skin related problems. As I have mentioned a few sections before, putting cuticle oil on a regular basis is a really good thing. However, this is great for those who have really dry and chapped nails. It is a lot better to apply this product when you have extreme problems with your nails. If you do have problems with your nails, it is advisable to have it done every day.It is very important to take extra precautions before having to make a move on something. Not taking such may lead to more problems. 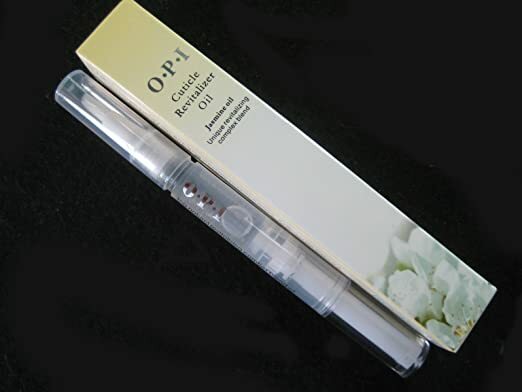 Droppers: The droppers are used to simply drop a small amount of cuticle oil onto your cuticles. But then it is later then spread with the help of other materials such as a cotton ball, gauze pad, or a tissue. Nail Polish: This is the most common container for all nail polishes as well as a cuticle oil. Most people have gotten used to this more than the other new containers out there as this is what is usually used for manicures and pedicures. Pen: This pen container for cuticle oils is said to be the easiest way to apply cuticle oil all over your nails, the skin around your nails, and of course, your cuticle. It is because you only need to refill it once and then you can easily apply it. You won’t have to go back to keep refilling it until you are done. Rollers: Rollers are second to the pen containers as they are also one of the considered appliers which we find easy. You just simply roll it on your skin, your cuticle, and your nail. You don’t have to refill them as much as it is not exactly always refillable but a one-use only. All of the products will be reviewed according to their pros and cons. All natural tanning secrets from the tropics of Hawaii is specially designed for all skin types. This is specifically formulated to those who have fair and sensitive skin. Our best Tanning Oil/Lotion for fair skin is Hawaii origin and is good for outdoor holiday vacation! Here we have our winner for the Best Cuticle Oil ever! It is best as it has been often reported by hundreds of people who have tried it to be very effective and very handy. Many have also mentioned that its size and its material buildup is convenient as it can be carried everywhere with no worry of breakage. It is also a good deal for it is refillable and it is easy to apply on your nails, skin, and cuticle. You wouldn’t have to worry about always refilling it after applying oil on one nail. Other containers would have you repeatedly refill it until you are done. This one doesn’t. 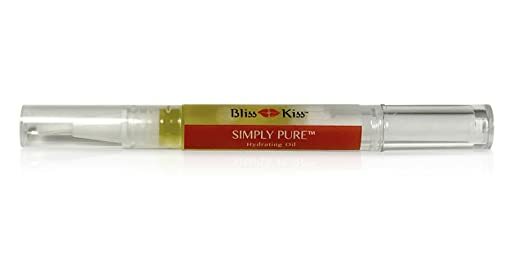 With Bliss Kiss Pure Cuticle & Nail Oil Pen – Crisp, your time will be saved, purchasing it is worth it, your nails will be healthier, and you couldn’t ever be more satisfied with the product! That brings you to the end of this article. To summarize everything, Cuticle Oils are mainly used for its benefit to treating nails, its cuticle, and the skin around it. Most of its benefits include softening nails, making them a lot shinier, and healthier.It has four different ways to apply it. It can either be from a dropper, a brush, a pen, or a roller. But many beauty gurus have managed to find another method on how to apply cuticle oils with the use of different materials.There are also Dos and Don’ts when it comes to applying them and its reasons can vary depending on the person’s condition with their nails. Applying them regularly, or 2 to three times a day is also a good recommendation. Why you need Cuticle Oil is something you really must consider. When you often see your nails breaking or giving you a sign that it needs nail care, then that is a time for you to take action. So what are you waiting for? 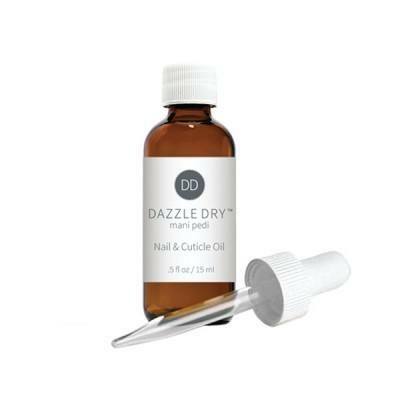 Get the best cuticle oil for your nail today! The sooner, the more you can enjoy its wonderful benefits.Thank you for reading this article.